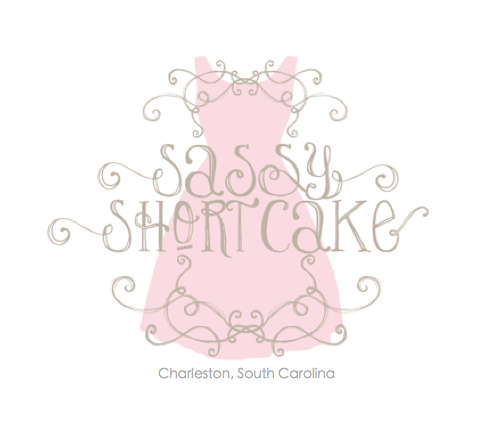 Shortcake Style : Celebrate the 37th Annual Cooper River Bridge Run with Sassy! Celebrate the 37th Annual Cooper River Bridge Run with Sassy! This Saturday, April 5, the 37th Annual Cooper River Bridge Run will be held in our home - Charleston, SC. Dating back to 1978, this race is full of culture and history and makes for a thrilling weekend in our beloved city. The Bridge Run has been named one of the Top 10K Races in the Country, and runners continue to come back year after year to be a part of this amazing race. The race's finish in Downtown Charleston puts runners in the perfect location to stop by Sassy Shortcake for a post-race celebration! We will be opening extra early for early birds, and the entire store will be 40% off from 8:00 - 10:30 a..m. We will continue the sale spirit throughout the day giving 20% off to all runners until close. In order to receive this discount runners must show their race bib for proof of participation in the race. We are so excited to be open for our first Bridge Run, and we cannot wait to celebrate this Saturday!